In addition to our primary brands, Redlands selects from a variety of additional sources a high quality range of commonly required consumables used in most engine reconditioning shops throughout Australia. 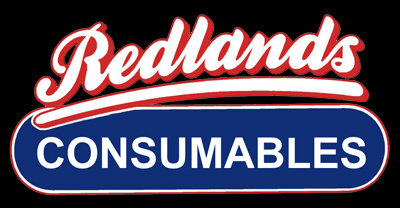 Redlands consumables include products from high quality brands like Lectromax, Orapi, Trumans and Cyclo. Lectromax crack detection consumables for magnetic and non-magnetic crack testing. Includes aerosols, powders, fluids and spare parts. Premium quality honing oil. Specially blended for superior machining quality and prolonged stone life. High quality RTV Silicone gasket maker. Environmentally friendly hand cleaning soap powder. Solvent free formulation is also easy on your skin. Pleasant citrus odour. Antiseptic. Seal-Wel, cleans and seals entire cooling systems wih innovatie new cleaners and sealers made from exclusive formulae. Seals internal and external leaks quickly and effeciently even water-to-oil leaks other 'stop-leaks' have problems with.